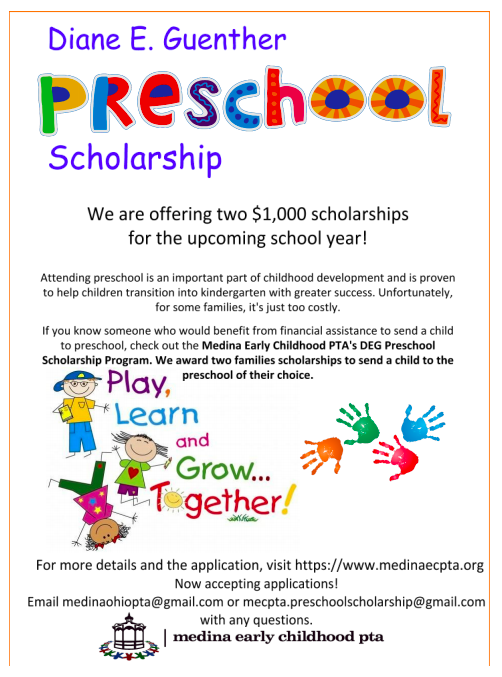 Medina Early Childhood PTA | Where Neighbors Become Friends!! We are a non-profit organization serving children ages birth to kindergarten and their families. Our membership consists of mothers and fathers, parents who work part-time or full-time, stay at home parents, grandparents, and caregivers. Activities take place on various days including weekends and evenings. 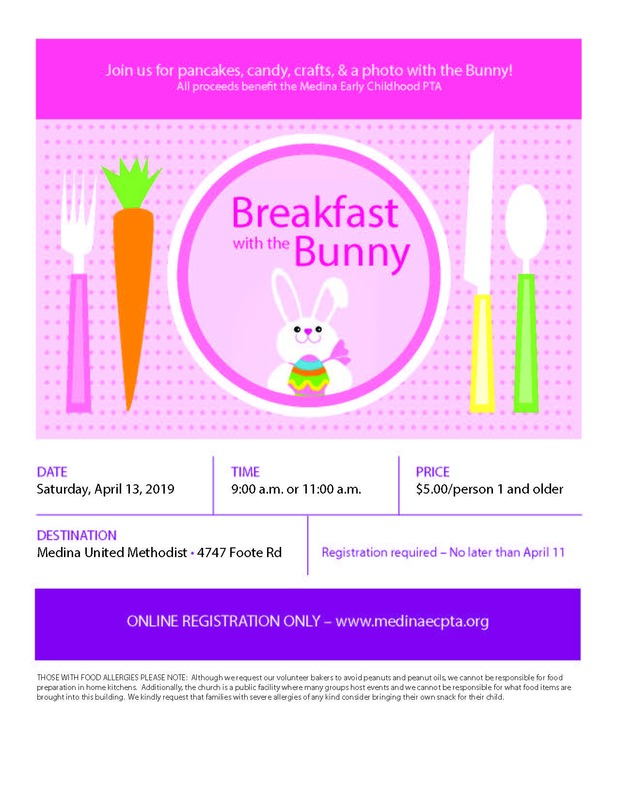 Board members work year-round to plan exceptional activities at low costs such as themed parties, field trips to local businesses, educational events, storytimes, art/music/fitness classes, community service projects and so much more. Purchase 9am tickets HERE! Purchase 11am tickets HERE!